No more hiding. This has become Dove Strong’s motto. But then her worst nightmare comes true. Her family disappears from their secluded tree home, and they’re not the only Christians in the nation who’ve been snatched. All clues about the numerous disappearances point to nonbelievers...and the remaining believers are not happy. While Dove and her cousin, Trinity, hunt for the missing Christians, Dove stumbles upon a secret plan to force the Reclaim. Already, vengeful Christians gather in local camps to train for battle, and Dove’s brother is one of the bloodthirsty. 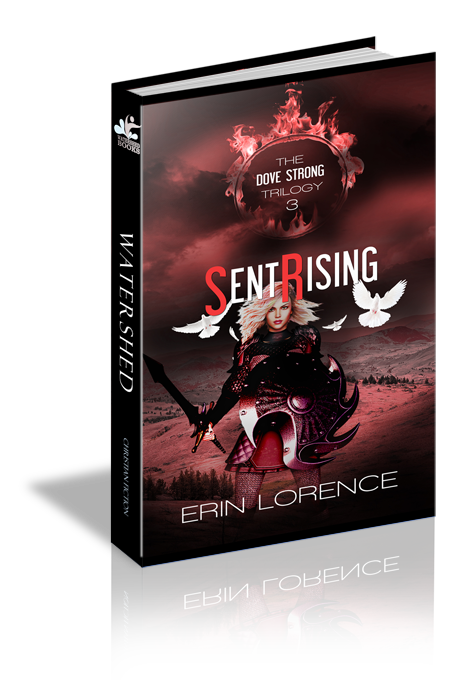 Will Dove have the strength to rise up, put a stop to this war, and save her family before a red stain covers the nation?